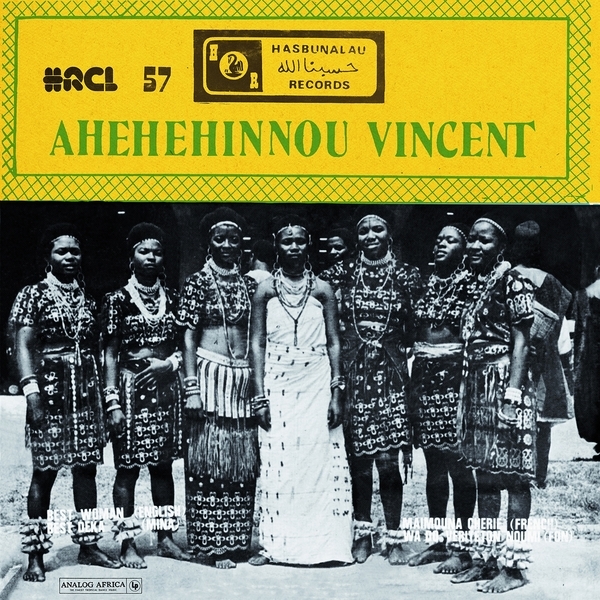 Killer, rare as anything Afrobeat funk and soul composed and recorded by erstwhile Orchestre Poly-Rhythmo de Cotonou bandleader Ahehehinnou Vincent in Nigeria, 1978; now dug and dusted by Samy Ben Redjeb’s Analog Africa for its first ever reissue. Believe it’s cheap at twice the price considering that mint originals cost the same as a reliable secondhand hatchback! 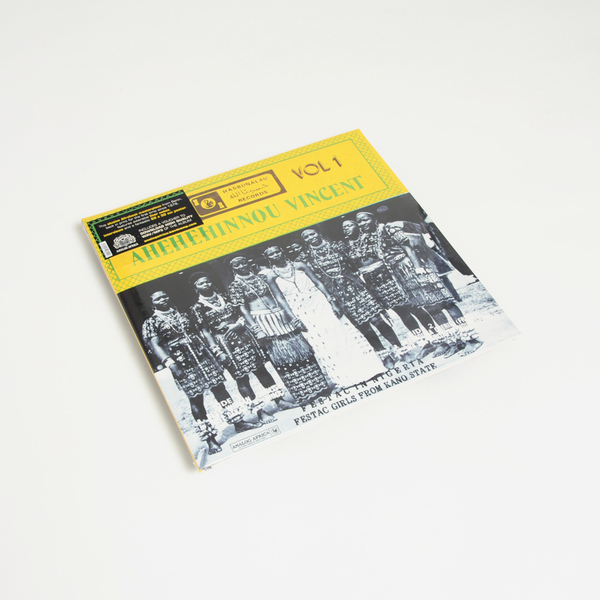 Beyond important historical logic outlined in the liner notes and probably known to collectors, the reason why this is such a sought-after platter will become crystal upon hearing the samples; it’s a deadly groovy, romantic and spirited example of ‘70s West African music at its finest, combining the vodou percussive traditions of Benin with blazing, woozy horns and soul-drenched vocals in irresistible style throughout the anthem Best Woman, and again in the sultrier hustle of Maimouna Cherie. It’s worth leaving the story of Best Woman’s conception and esteemed status among diggers for your purchase and perusal of the liner notes, but trust your instincts on the samples and you will be rewarded. Play it again and again. 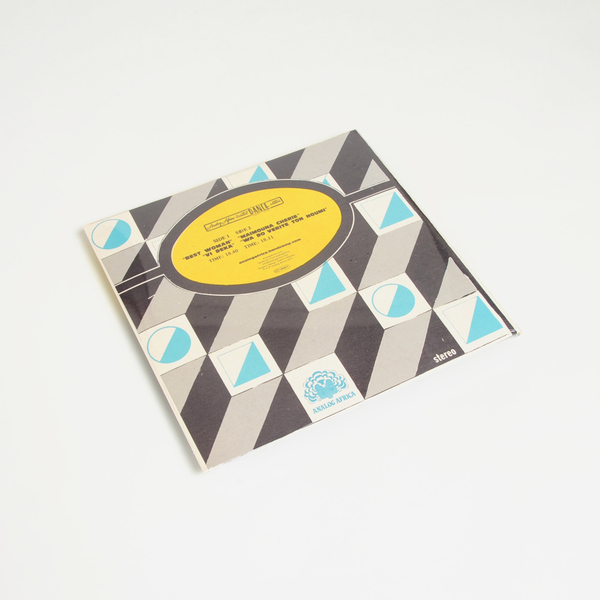 Back in stock - 180g vinyl housed in gatefold jacket. Includes liner notes, interviews, a double-sided poster (30 x 60cm) and pictures from the artist’s personal collection. Includes WAV+MP3 download card redeemable from the label.